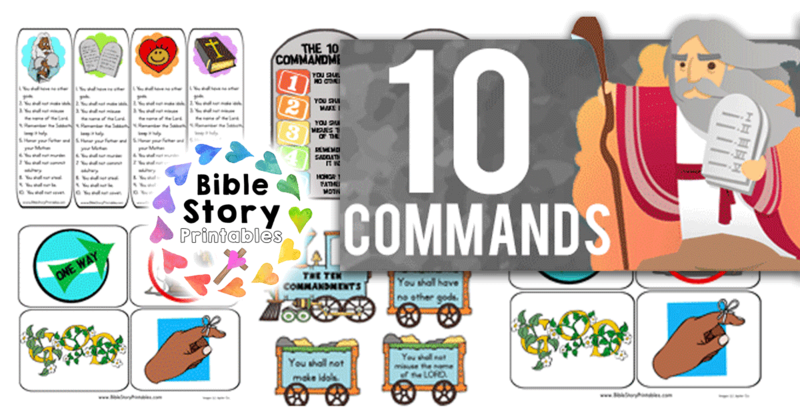 This is a printable file folder game for children to learn the ten commandments. Here is a set of four different bible bookmarks, each with the ten commandments written on them. There are pictures of Moses, Ten Commandment Slates, a Heart, and a Bible. 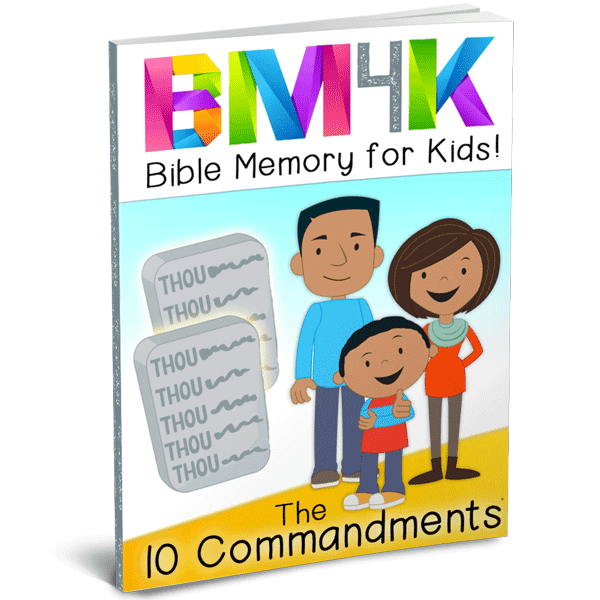 These make fantastic rewards for children who have learned the ten commandments. This is a fun game to learn the ten commandments. You will need two dice to play this game. Roll the dice, add the sum. IF the sum of the numbers is 1-10, the child chooses that picture card from the pile and places it on their tablet. Here are some coloring pages to take your children through the Ten Commandments. When finished, children will have a book they can take home with them. 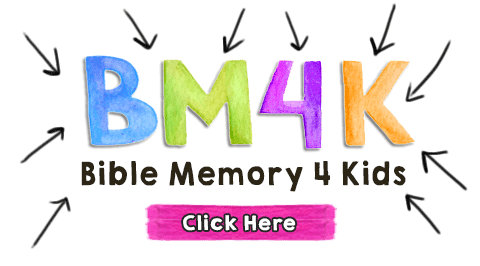 Come visit our sister site for more printables you can use with the younger children in your class. 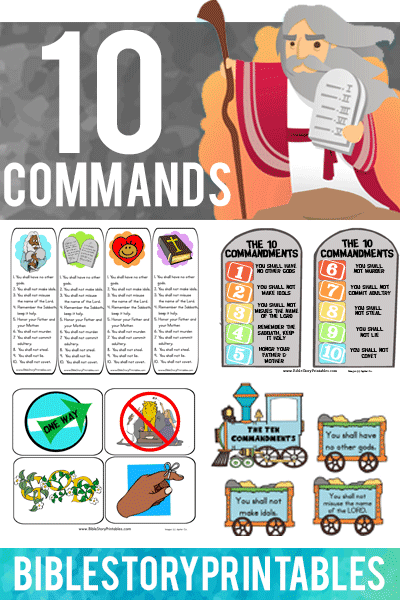 This is a printable set of ten commandments flashcards for chidlren to use to work on memorizing the ten commandments. 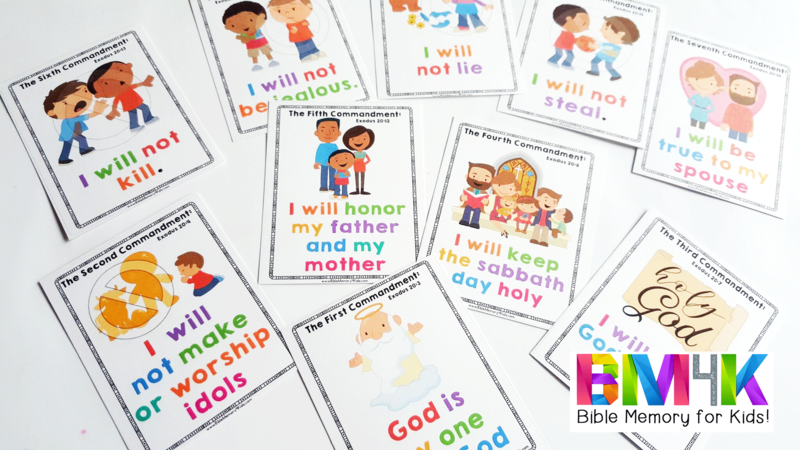 Use these as sequencing cards, or pair them with the Ten Commandment Number Cards (below) to make a fun matching game. This is a set of printable handwriting sheets for children who are working on beginning cursive skills. There are pictures that coordinate with each of the commandments. This is a set of printable number cards, each with the corresponding commandment written on it. These go great on their own for children to study with, or pair with the picture cards for a fun game. This is a printable chart with the ten commandments written on it. You can print the color version for display in your classroom, and BW for a coloring page. This is a file folder game for children who are learning about nouns, verbs, adjectives, and prepositions. Children read the sentences on the cards and the determine the type of word that is highlighted. This is a bible themed file folder game for children work on simple addition facts. This is a facts that add up to ten. This is a printable frame of the ten commandments with some flowers as a border. Print in Black and White to let children color in their own frame for craft time. Have contact paper on hand to laminate for them. This is a printable frame of the ten commandments written in cursive font, with a pretty stained glass flower border. Print in Black and White to let children color in their own frame for craft time. Have contact paper on hand to laminate for them. This is a printable frame of the ten border. Print in Black and White to let children color in their own frame for craft time. Have contact paper on hand to laminate for them. 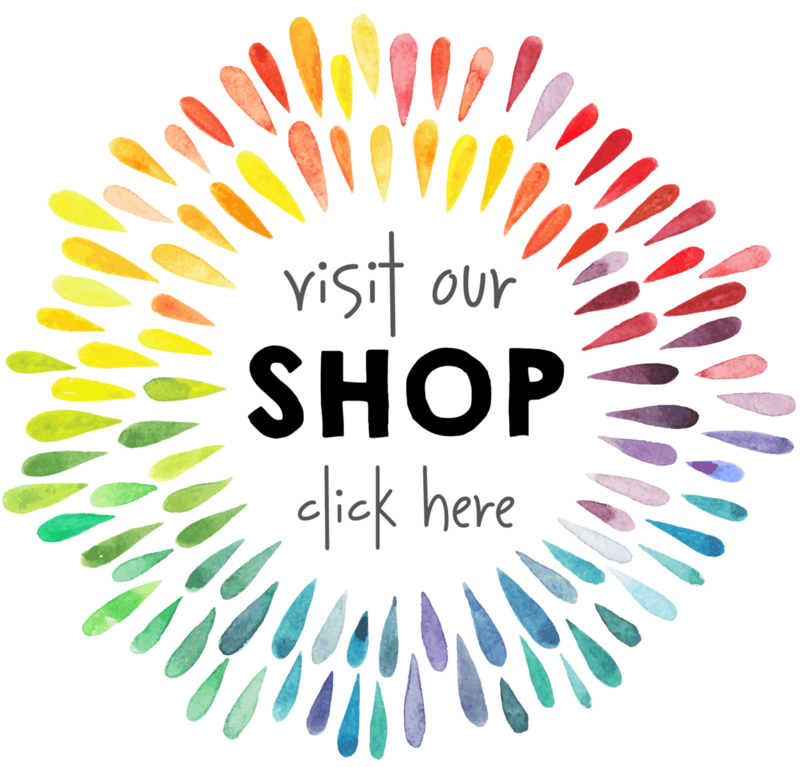 Come visit our sister site for inspirational ways to use our ten commandment printables to make a Ten Commandment Lapbook.